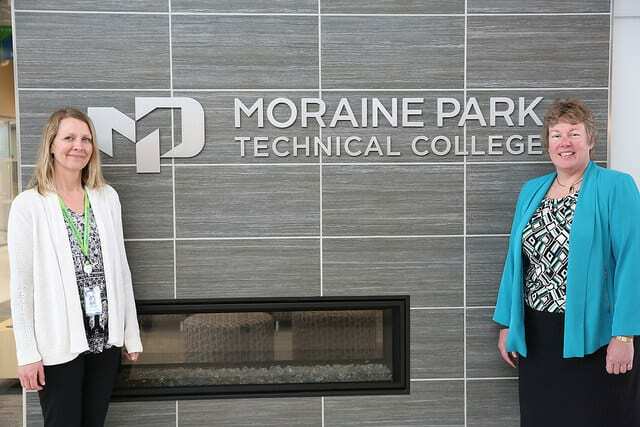 Moraine Park Technical College provides not only a quality education in your field of choice, but opportunities to directly reach out to potential employers. 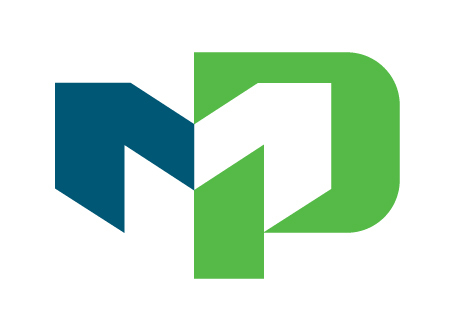 One recent example is Portfolio Showcase, where graduating students from Moraine Park Technical College’s programs showcased projects and work with prospective employers, the local community and Moraine Park students and staff. Featured were students in Moraine Park’s Graphic Communications, Interactive Media Design and Digital Marketing programs. One great example of the true impact of a night like this is alumnus Brandon Coster. He graduated from Moraine Park in 2013, with a main focus in our Web Design and Development Program.